A manpower requisition form is needed to get approval from the authority on providing the manpower for conducting a certain work. 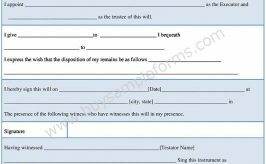 The form can be filled by an employee of a company who knows the situation and has the authority to write down the form to the concerned department of a company. It is a requirement requisition form that deals with making a requisition for requirements. It is an official document and can be used by any company or organization. 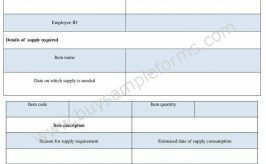 The sample requisition form contains information regarding the company and its purpose. The format of the form should identify the reason of such form so that the concerned depart can approve the request. It carries the manpower hiring details that include the post and qualification. It also mentions the name of person who needs the manpower. One can also follow the resource requisition form. You can find the examples on the internet. 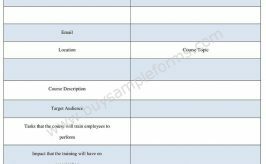 The template of the form is available in PDF and word file. Download and customization of such form is up to you.